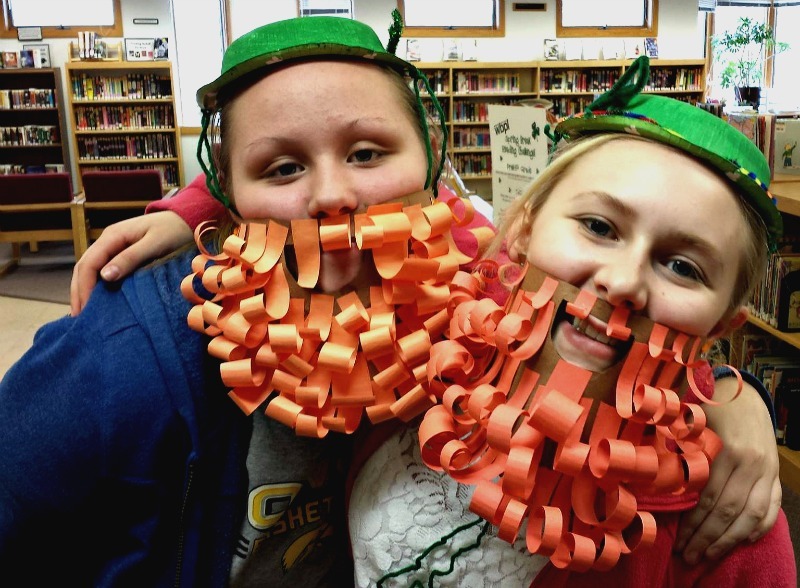 Teens at the WBPL have some of the most fun programs we host. There aren’t as many as younger children’s programs, but there is a lot more to each program. Throughout the school year, teen programs will be held on some Wednesday afternoons at 2pm, generally falling around special events or holidays. Some of our favorite themes are Homecoming, St. Patrick’s Day, Halloween, and Christmas. We’ll advertise for when the next program is, but you can also check out upcoming events on the calendar! 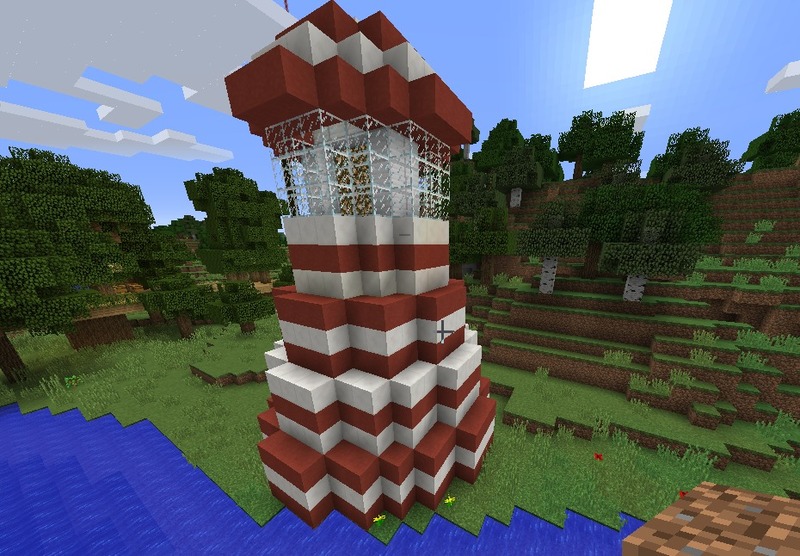 The lighthouse of the WBPL Minecraft server made in December 2014. The library’s no stranger to gaming. While they don’t happen too often, when there’s a school break, there’s a good possibility of an upcoming game event. 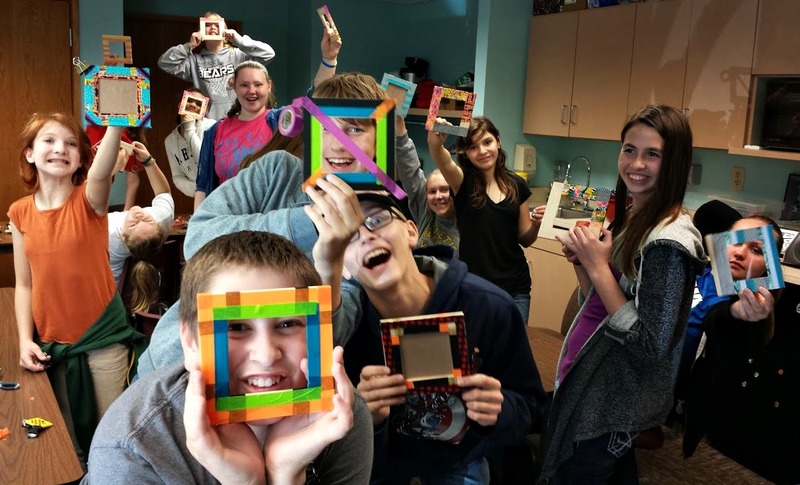 The library runs its own Minecraft server that you can even join at home at minecraft.wbpl.org, but its just not the same as when you can be in the same room as everyone else. We have building contests and competitions and afterwards people stick around to just create or kill some creepers. St. Patrick’s Day with the library teens! The teens have their own set of summer programs different from both the younger kids and adults. Teen summer events are held every Wednesday morning at 10:30am during June and July and for those entering 6th grade and above. Each one has its own special topic and activity! Prizes are earned for each book read rather than by amount of time read like the younger kids, but prizes are bigger.